Have you been searching for attractive and well-made window shades but aren’t sure which provider to trust? As a family-owned and operated company since 1988, US Verticals can relate to your situation. 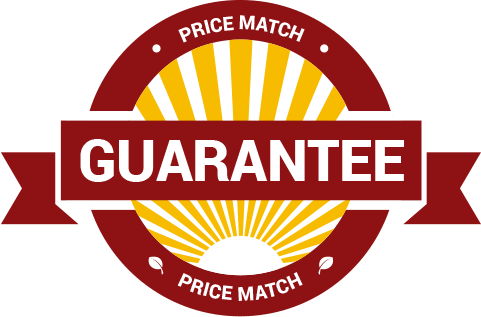 We all want the best value for our home improvement dollar, and with so many fly-by-night companies offering low-quality products, not to mention poor customer care, exercising your due diligence is certainly recommended. That’s why you’ll be pleased to know about our window treatment service. It has drawn raves from satisfied customers throughout the Haines City area, and our A+ rating from the Better Business Bureau is no accident. We are committed to providing a quality customer experience from start to finish and would love the chance to show you what makes our window shades and installation service so special. 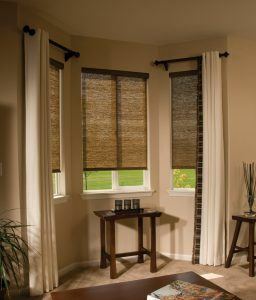 You can trust that any one of our shades will help you boost the comfort and appearance of your home. Finding a style that will best serve your home depends on your needs and aesthetic preferences. We can schedule an in-home estimate to help guide you, or you can visit our showroom in nearby Kissimmee to view all your available shade options in person. You’ll find window shade offerings that include roller shades, honeycomb shades, dual shades, and cellular shades. All of these styles come with a wide array of fabric options and can be motorized for convenience or cordless as a “Best for Kids” alternative. After you’ve made your selection, our extensively trained team will install your shades with meticulous care. As a way of ensuring a flawless installation service for every job we undertake, we never subcontract out our work; all of our installers are our trusted company employees. Want to know more about the window shades we offer in the Haines City area? Contact US Verticals today.